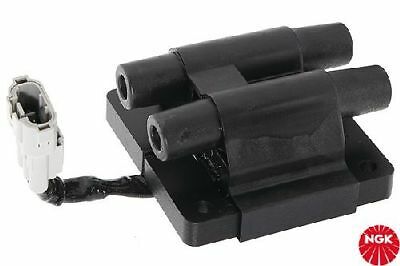 U6012 NGK NTK IGNITION COIL RAIL COIL  NEW in BOX! 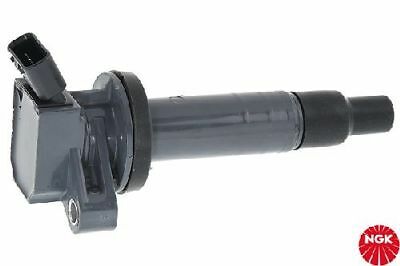 U2006 NGK NTK BLOCK IGNITION COIL  NEW in BOX! 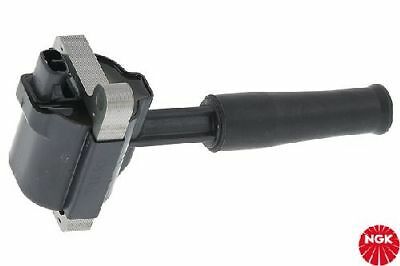 U5029 NGK NTK PENCIL TYPE IGNITION COIL  NEW in BOX! 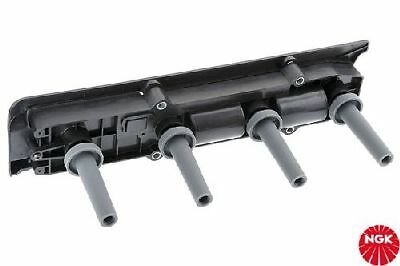 U6025 NGK NTK IGNITION COIL RAIL COIL  NEW in BOX! 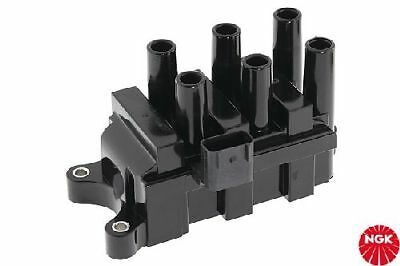 U2045 NGK NTK BLOCK IGNITION COIL  NEW in BOX! 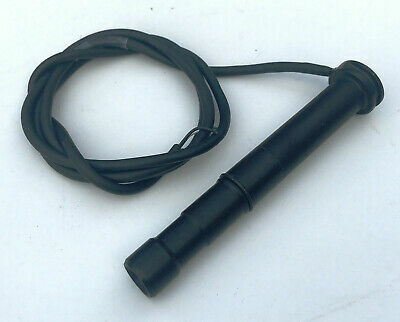 U5042 NGK NTK PENCIL TYPE IGNITION COIL  NEW in BOX! 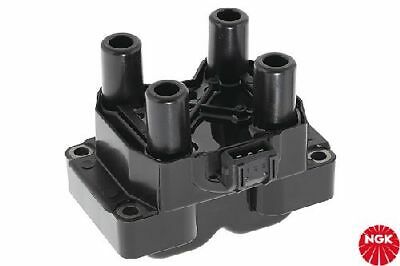 U2052 NGK NTK BLOCK IGNITION COIL  NEW in BOX! 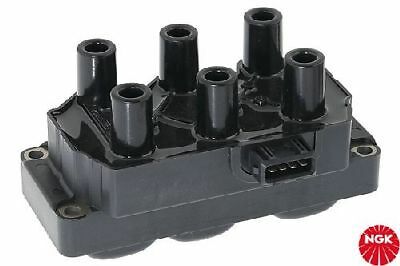 U2055 NGK NTK BLOCK IGNITION COIL  NEW in BOX! 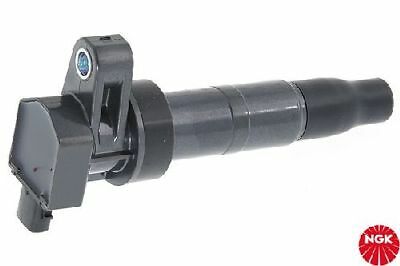 U5076 NGK NTK PENCIL TYPE IGNITION COIL  NEW in BOX! 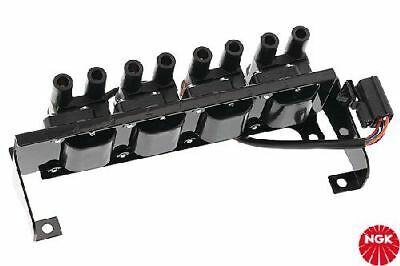 U6015 NGK NTK IGNITION COIL RAIL COIL  NEW in BOX! 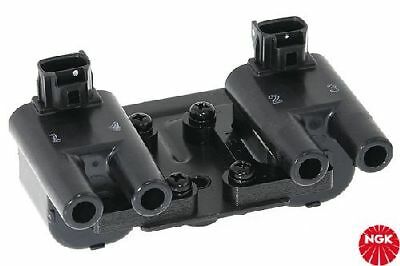 U2023 NGK NTK BLOCK IGNITION COIL  NEW in BOX! 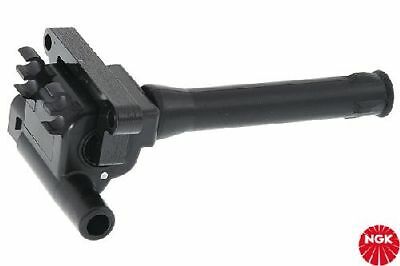 U2004 NGK NTK BLOCK IGNITION COIL  NEW in BOX! 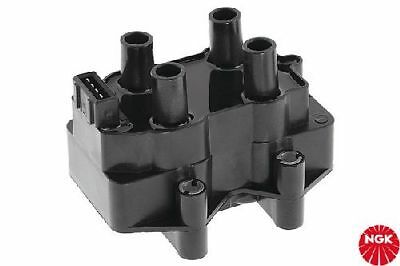 U2026 NGK NTK BLOCK IGNITION COIL  NEW in BOX! 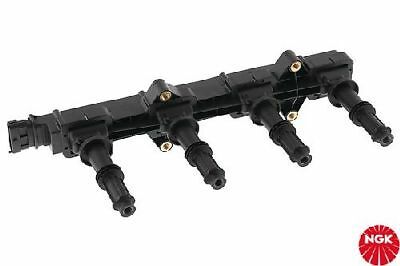 U6019 NGK NTK IGNITION COIL RAIL COIL  NEW in BOX! U2068 NGK NTK BLOCK IGNITION COIL  NEW in BOX! 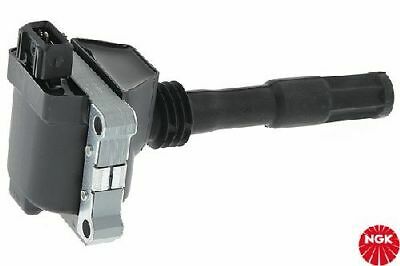 U5103 NGK NTK PENCIL TYPE IGNITION COIL  NEW in BOX! 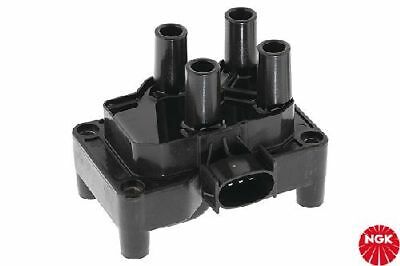 U2046 NGK NTK BLOCK IGNITION COIL  NEW in BOX! 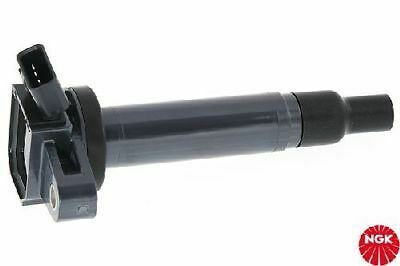 U2013 NGK NTK BLOCK IGNITION COIL  NEW in BOX! 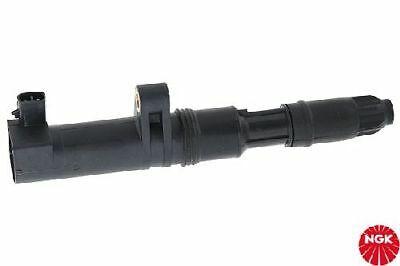 U5145 NGK NTK PENCIL TYPE IGNITION COIL  NEW in BOX! 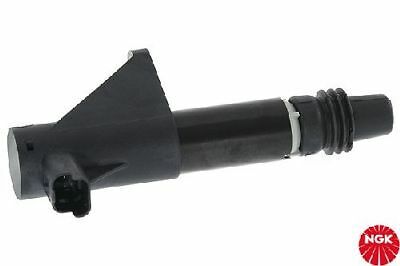 U5077 NGK NTK PENCIL TYPE IGNITION COIL  NEW in BOX! 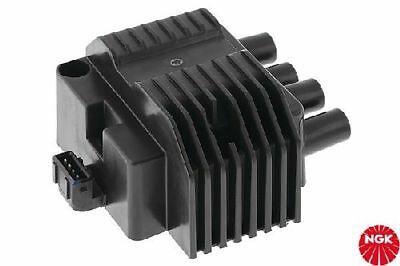 U1076 NGK NTK ELECTRONIC IGNITION COIL - WET  NEW in BOX! 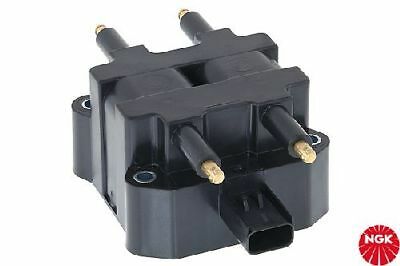 U1012 NGK NTK DISTRIBUTOR IGNITION COIL - DRY  NEW in BOX! 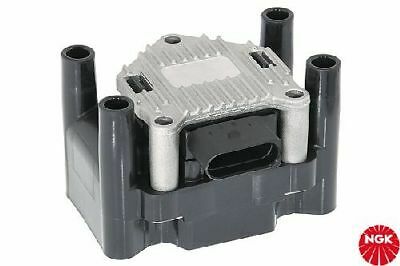 U2062 NGK NTK BLOCK IGNITION COIL  NEW in BOX! 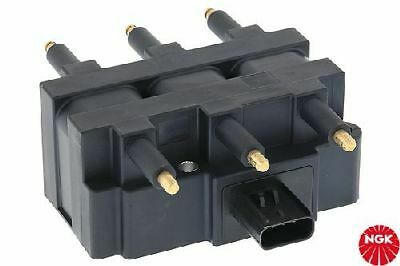 U2049 NGK NTK BLOCK IGNITION COIL  NEW in BOX! 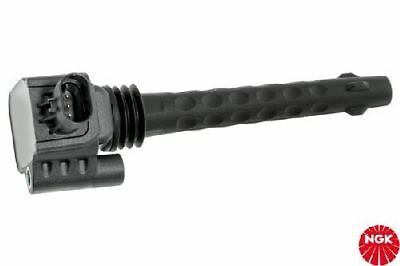 U2007 NGK NTK BLOCK IGNITION COIL  NEW in BOX! 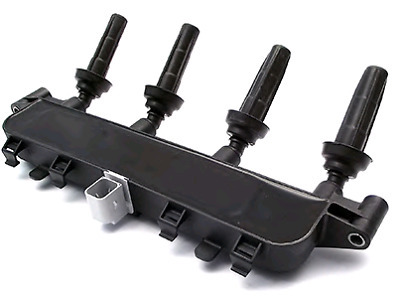 U6039 NGK NTK IGNITION COIL RAIL COIL  NEW in BOX! 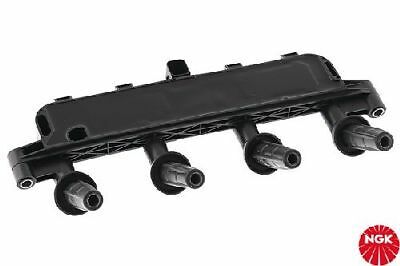 U6009 NGK NTK IGNITION COIL RAIL COIL  NEW in BOX! 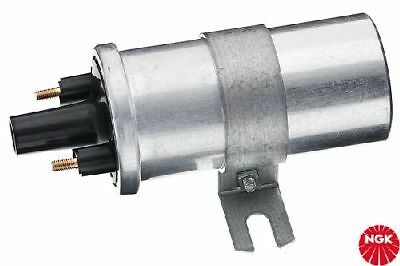 U5148 NGK NTK PENCIL TYPE IGNITION COIL  NEW in BOX! U5020 NGK NTK PENCIL TYPE IGNITION COIL  NEW in BOX! U1080 NGK NTK ELECTRONIC IGNITION CAN COIL - WET  NEW in BOX! 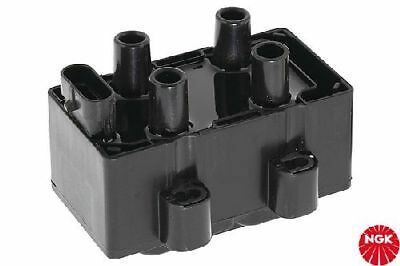 U2040 NGK NTK BLOCK IGNITION COIL  NEW in BOX! U6040 NGK NTK IGNITION COIL RAIL COIL  NEW in BOX! 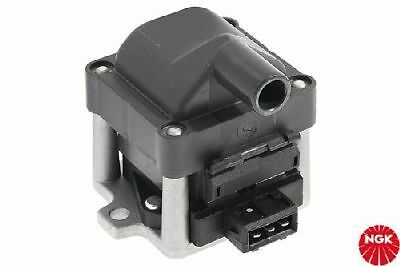 U2047 NGK NTK BLOCK IGNITION COIL  NEW in BOX! 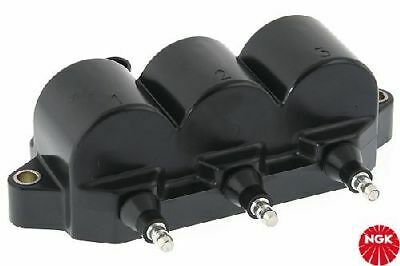 U4012 NGK NTK IGNITION COIL SEMI-DIRECT  NEW in BOX! 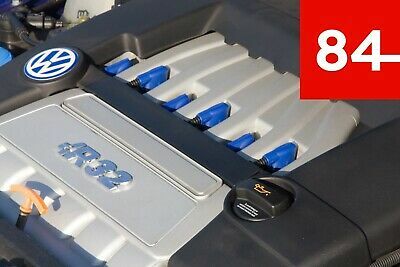 U5087 NGK NTK PENCIL TYPE IGNITION COIL  NEW in BOX! 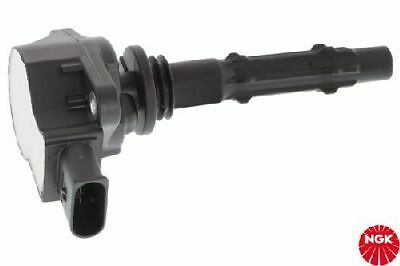 U2009 NGK NTK BLOCK IGNITION COIL  NEW in BOX! 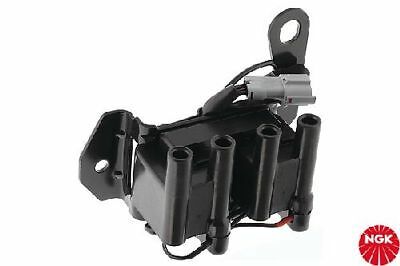 U1001 NGK NTK DISTRIBUTOR IGNITION COIL - DRY  NEW in BOX! 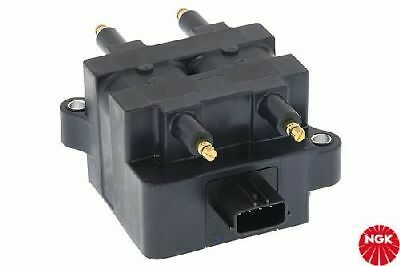 U2041 NGK NTK BLOCK IGNITION COIL  NEW in BOX! 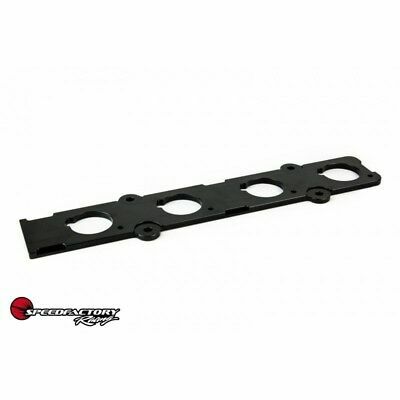 U6016 NGK NTK IGNITION COIL RAIL COIL  NEW in BOX! 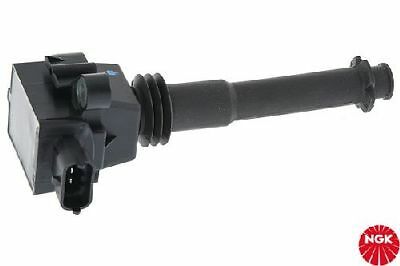 U1033 NGK NTK DISTRIBUTOR IGNITION COIL - DRY  NEW in BOX! 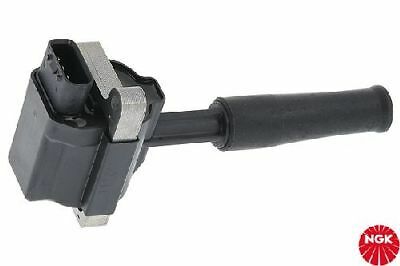 U1029 NGK NTK DISTRIBUTOR IGNITION COIL - DRY  NEW in BOX! 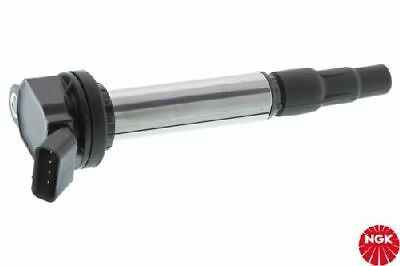 U5040 NGK NTK PENCIL TYPE IGNITION COIL  NEW in BOX! 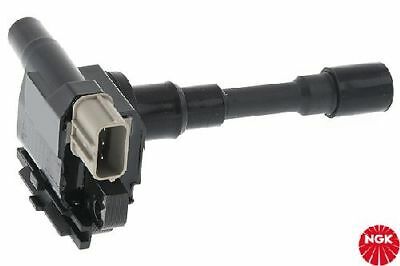 U4001 NGK NTK IGNITION COIL SEMI-DIRECT  NEW in BOX! 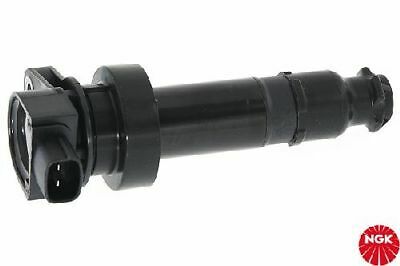 U1030 NGK NTK DISTRIBUTOR IGNITION COIL - DRY  NEW in BOX! 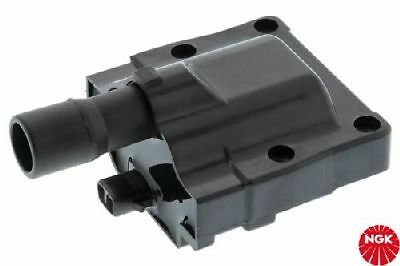 U1027 NGK NTK DISTRIBUTOR IGNITION COIL - DRY  NEW in BOX! 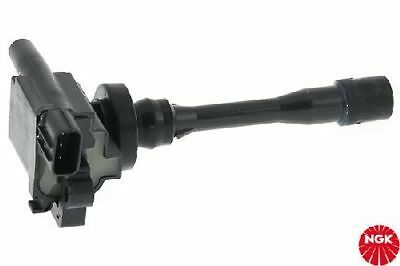 U1024 NGK NTK DISTRIBUTOR IGNITION COIL - DRY  NEW in BOX! 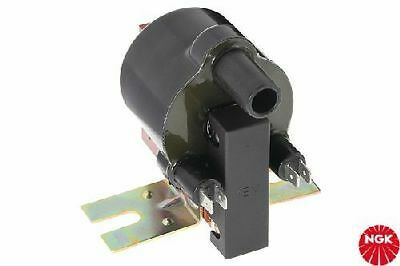 U1066 NGK NTK IGNITION COIL BALLAST COIL WET  NEW in BOX! 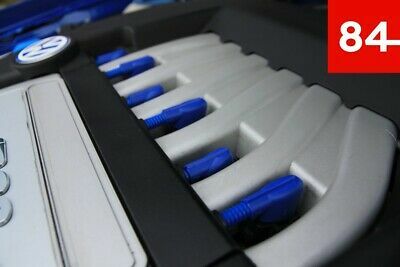 U5015 NGK NTK PENCIL TYPE IGNITION COIL  NEW in BOX! 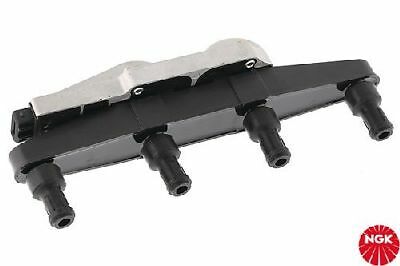 U6017 NGK NTK IGNITION COIL RAIL COIL  NEW in BOX! 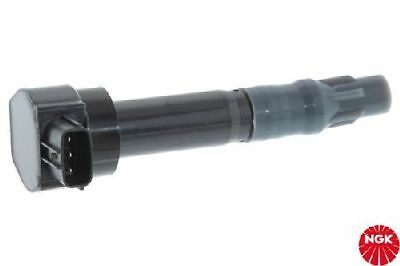 U1016 NGK NTK DISTRIBUTOR IGNITION COIL - DRY  NEW in BOX! 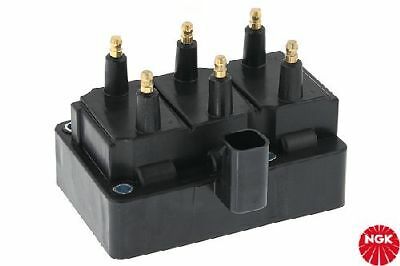 U2051 NGK NTK BLOCK IGNITION COIL  NEW in BOX! 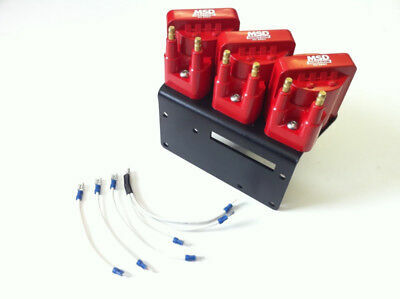 U2010 NGK NTK BLOCK IGNITION COIL  NEW in BOX! U6003 NGK NTK IGNITION COIL RAIL COIL  NEW in BOX! 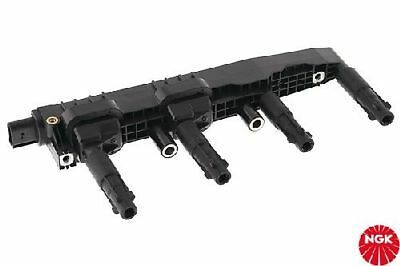 U6001 NGK NTK IGNITION COIL RAIL COIL  NEW in BOX! 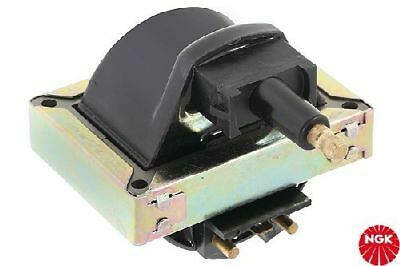 U5102 NGK NTK PENCIL TYPE IGNITION COIL  NEW in BOX! 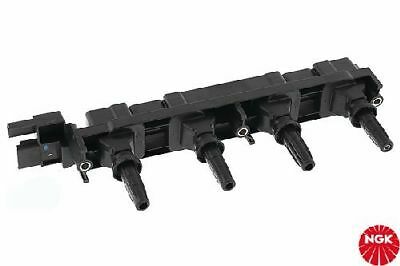 U6014 NGK NTK IGNITION COIL RAIL COIL  NEW in BOX! 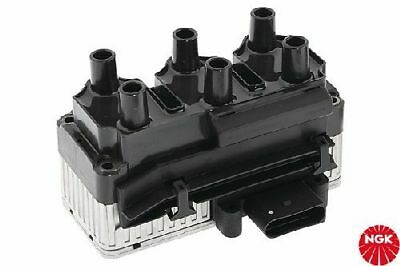 U4008 NGK NTK IGNITION COIL SEMI-DIRECT  NEW in BOX! 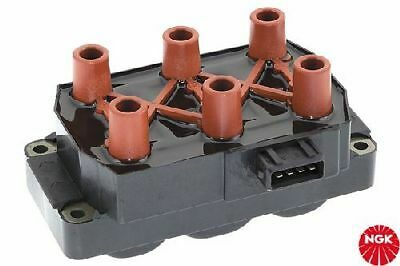 U2034 NGK NTK BLOCK IGNITION COIL  NEW in BOX! U6023 NGK NTK IGNITION COIL RAIL COIL  NEW in BOX! 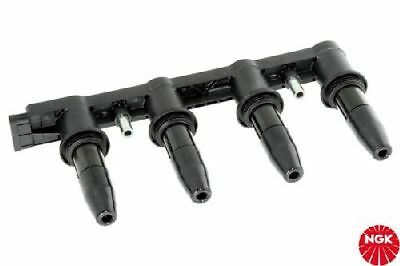 U6033 NGK NTK IGNITION COIL RAIL COIL  NEW in BOX! 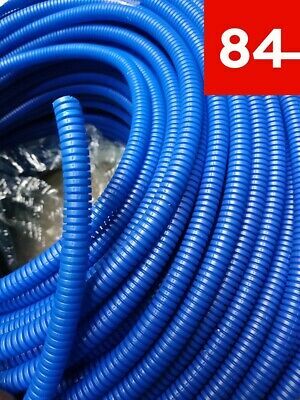 U6037 NGK NTK IGNITION COIL RAIL COIL  NEW in BOX! 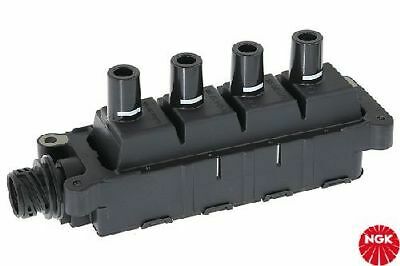 U6011 NGK NTK IGNITION COIL RAIL COIL  NEW in BOX! 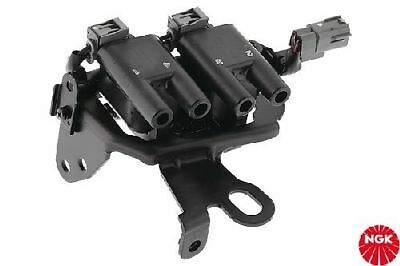 U1091 NGK NTK DISTRIBUTOR IGNITION COIL  NEW in BOX! U6027 NGK NTK IGNITION COIL RAIL COIL  NEW in BOX! 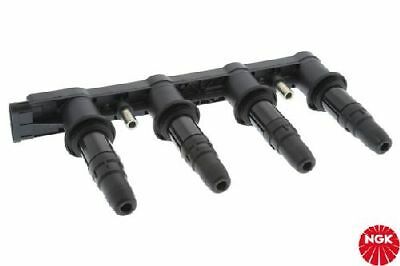 U6041 NGK NTK IGNITION COIL RAIL COIL  NEW in BOX! 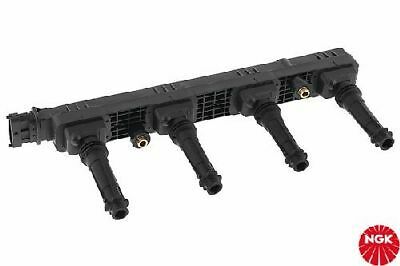 U6042 NGK NTK IGNITION COIL RAIL COIL  NEW in BOX! 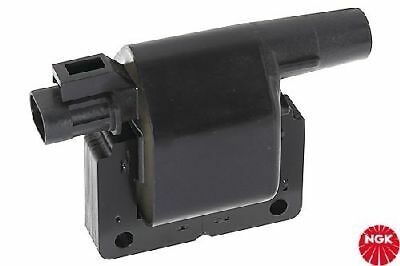 U2057 NGK NTK BLOCK IGNITION COIL  NEW in BOX! 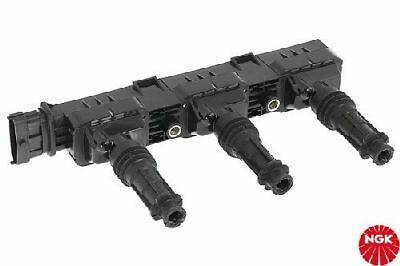 U6006 NGK NTK IGNITION COIL RAIL COIL  NEW in BOX! 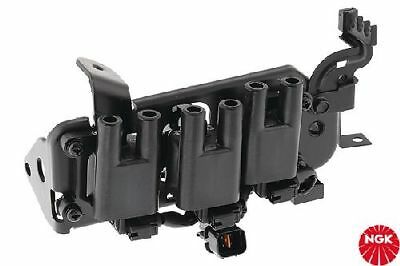 U6007 NGK NTK IGNITION COIL RAIL COIL  NEW in BOX! 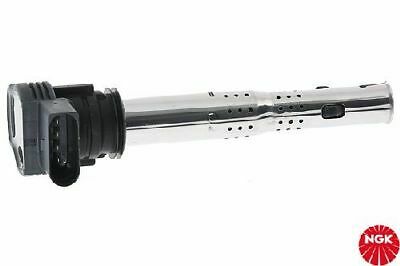 U5156 NGK NTK PENCIL TYPE IGNITION COIL  NEW in BOX! 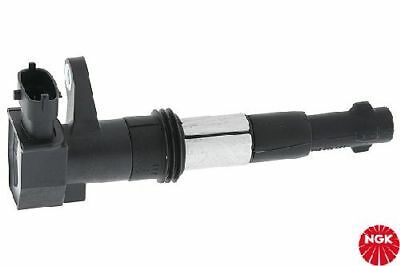 U5117 NGK NTK PENCIL TYPE IGNITION COIL  NEW in BOX! 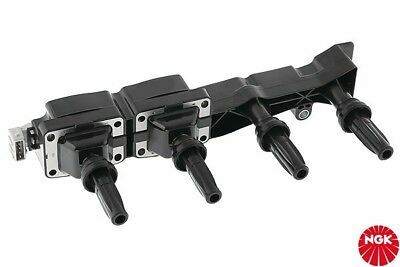 U2015 NGK NTK BLOCK IGNITION COIL  NEW in BOX! 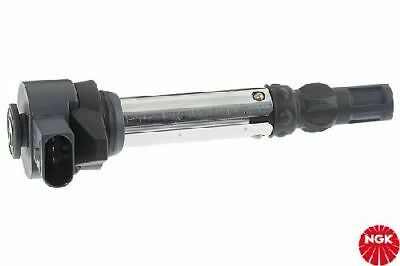 U5118 NGK NTK PENCIL TYPE IGNITION COIL  NEW in BOX! 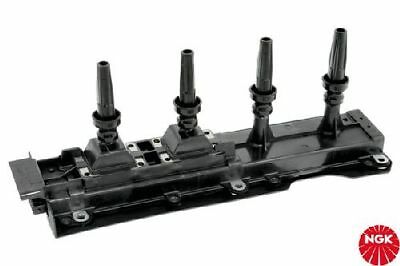 U6026 NGK NTK IGNITION COIL RAIL COIL  NEW in BOX! 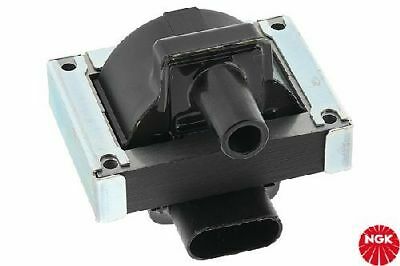 U1021 NGK NTK DISTRIBUTOR IGNITION COIL - DRY  NEW in BOX! 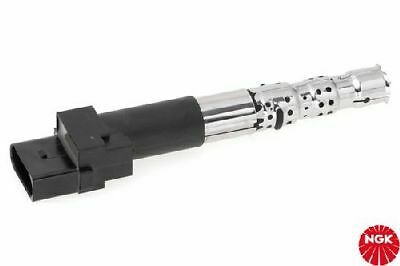 U5016 NGK NTK PENCIL TYPE IGNITION COIL  NEW in BOX! 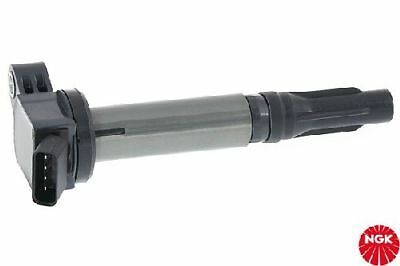 U1047 NGK NTK DISTRIBUTOR IGNITION COIL - DRY  NEW in BOX! 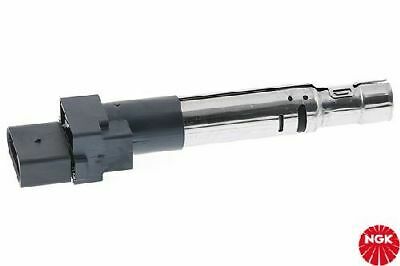 U5065 NGK NTK PENCIL TYPE IGNITION COIL  NEW in BOX!